You’ve been patiently waiting for the first house reveal of Halloween Horror Nights 27, and this one won’t disappoint. I’m excited to announce we’re bringing back FX’s American Horror Story for a second year. This all-new house will feature brand new content from Season 2: Asylum, Season 3: Coven and Season 6: Roanoke. And to really blow it out, we’re using our largest floor plan—aka our uber-maze—to bring to life the three incredibly detailed seasons. American Horror Story has some of the most intricate and intimidating characters I’ve ever seen. We’ve worked hard to once again bring this unique anthology to life, recreating the series with every turn of this maze. In Asylum, travel through the decades of the notorious Briarcliff – evade Dr. Arden’s grotesque human “Rasper”experiments and come face to “face” with the serial killer, Bloody Face. New Orleans aesthetics will surround, as you’re drawn into the wrath of descendants of the Salem witches and their unquenchable thirst for power in Coven. And finally, relive the horrific story of the Millers in Roanoke – where you’ll be at the mercy of Piggy, the grisly Polk family and the ghosts of the blood moon. 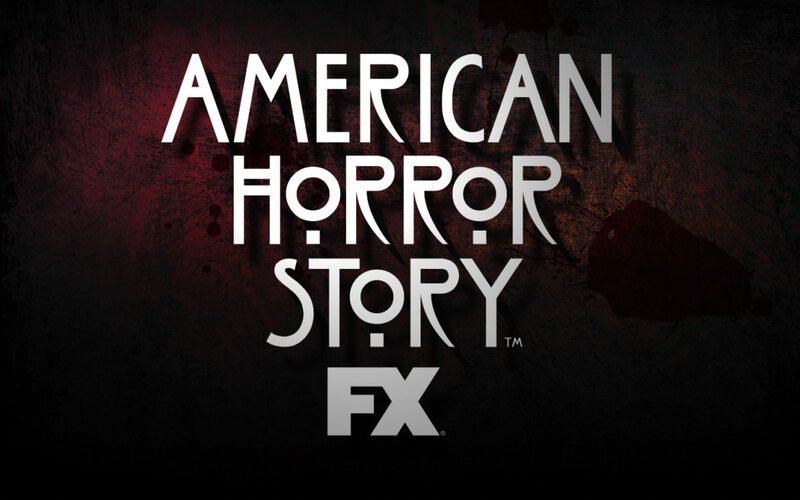 With the help of series creator Ryan Murphy and 20th Century Fox, we’ve perfectly captured the environments, moments and scares American Horror Story entails. Halloween Horror Nights 27 is going to be incredible and over the next several months you’re going to be hearing from three talented (and equally twisted) members of my Creative Development Team, Show Directors Patrick Braillard, Charles Gray, and Blake Braswell. They will be announcing everything from houses to scare zones to show slates. Halloween Horror Nights 27 is shaping up to be one for the books, so stay tuned for more. It’s never too early to start panicking. Make sure to grab your tickets or book your vacation package now, and I’ll see you there!